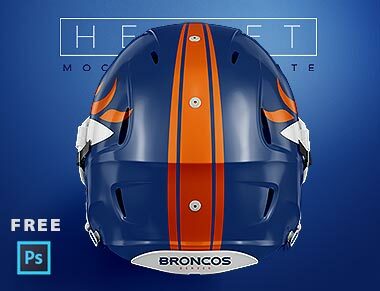 [Case Study] Realistic Templates Will Make Your sports designs Go Viral. If you’ve ever dreamt about getting retweeted by the Bleacher Report, Sports Illustrated, Darren Rovell, or SB Nation, you’re certainly not alone. And getting retweeted for one of your very own sports designs? Well, that’s just a dream come true. For Dan Royer of the Toledo Mud Hens, this dream turned into a reality thanks to the realistic photoshop templates he used from Sports Templates. The minor league baseball team is known for doing specialty jerseys, with proceeds going toward local and national charities. When the team had an upcoming “Beatles Night” at the stadium, they knew they needed a special jersey. So they created Sgt. Pepper’s Lonely Hearts Club Band themed jerseys. And to showcase them, they used the GrandSlam Baseball uniform template. FIRST LOOK: Let us introduce to you our fab Sgt. Pepper’s-themed jerseys that we’ll be wearing for ‘Beatles Night’ on Friday, June 16. Guaranteed to raise a smile. Within no time, this jersey mockup had achieved every sports designer’s dream – hundreds of retweets and favorites by the big shots, such as Billboard, Cut4 and SB Nation. The Toledo Mud Hens are a Minor League Baseball team from Toledo, Ohio. They’ve been using our templates since 2016 as a way to showcase the various jerseys they create for their players. When they tweeted out their Jersey design using our template, it quickly got picked up by the public and turned viral, getting noticed by brands such as Sports Illustrated and SB Nation. Overall, these jerseys got tweeted out to over 10 million followers! The jerseys got so much attention that it went beyond Twitter. Online publications such as Sports Illustrated, Cut4, and Billboard wrote up articles about the jerseys too. And it was all because they had the clean, realistic looking presentation from Sports Templates. Even better, it helped the team see how the new design would look before even manufacturing it. Look how great it looked on real jerseys! JaCoby Jones is ready for 'Beatles Night' tonight. Wanna win one of these @people magazines at the game? Follow us here + on Snap to find out how. The Mud Hens have been using our realistic templates for all of their creative jerseys. In July, they made a mockup for their Harry Potter themed jersey, which delighted fans from all over. Again, the template helped them get featured on various online news publications, such as the Daily News. The jerseys looked so good in real life that the team must have used magic to create the mockup. In reality, they were using our template. These templates are so easy to use and so realistic, that they very well could be magic. 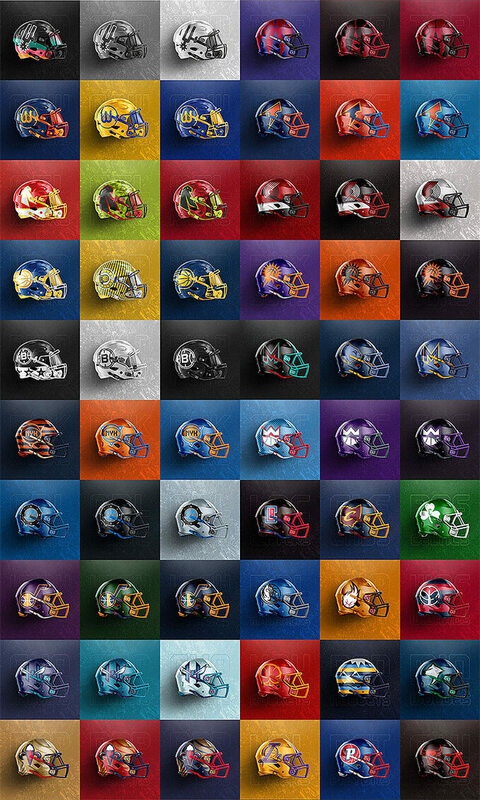 Another Success was Christopher Muñoz‘s Basketball helmet Concepts, Christopher wanted to give all 30 NBA teams their own shiny football helmets after he redesigned all the teams logos, and our Football helmet template came out just in time for him to present his idea in a realistic light. “This side project all started with the purchase of a template from sportstemplate.net. I think it turned out very well and pushed the case study to the next level.” Christopher said. 10 days after Christopher shared his Sacramento kings helmet concept, it was picked up by none other than… the Sacramento kings themselves! Soon after that the Bleacherreport tweeted it and even wrote an article about Christopher’s NBA helmet project! just a week later, the Atlanta hawks tweeted his helmets to their 1M+ followers! And if i have to pick my favourite out of Chris’s whopping 90 helmets, it has to be this spurs helmet!